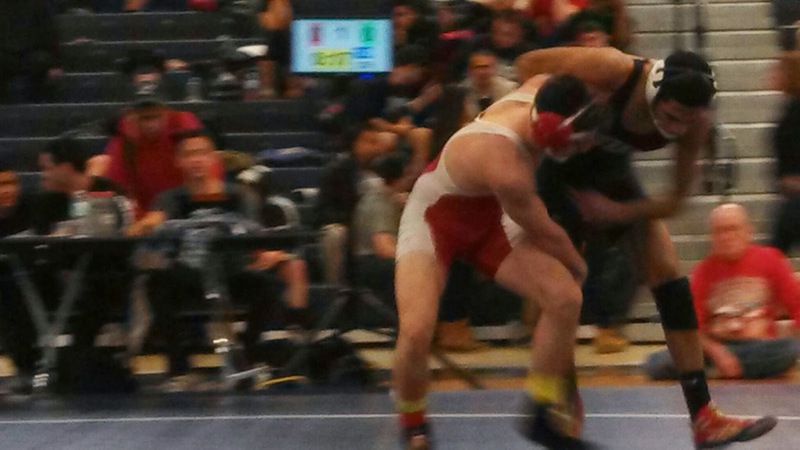 BHS Wrestling: MIKE BOTELLO RISES TO THE TOP! MIKE BOTELLO RISES TO THE TOP! 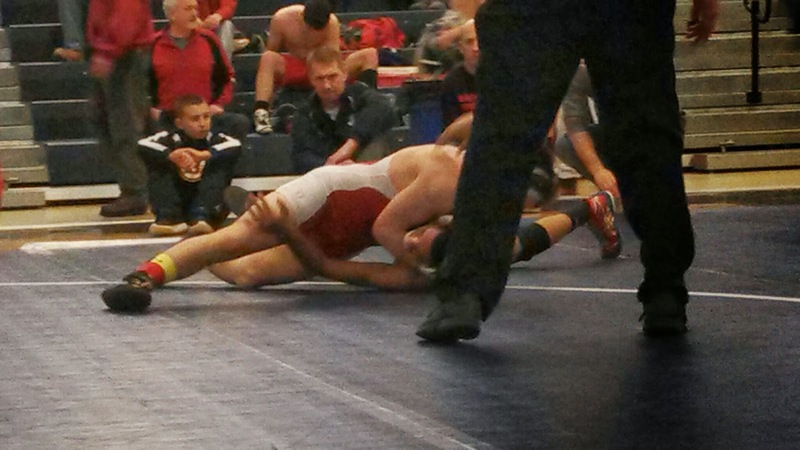 126 pound Sophomore Mike Botello Takes 1st Place at the MA. Division 1 State Wrestling Tournament. Barnstable as a team came in 9th place out of 50 + schools..
CONGRATULATIONS TO ALL AND GOOD LUCK AT ALL STATES!